Fully understand why your users do what they do. 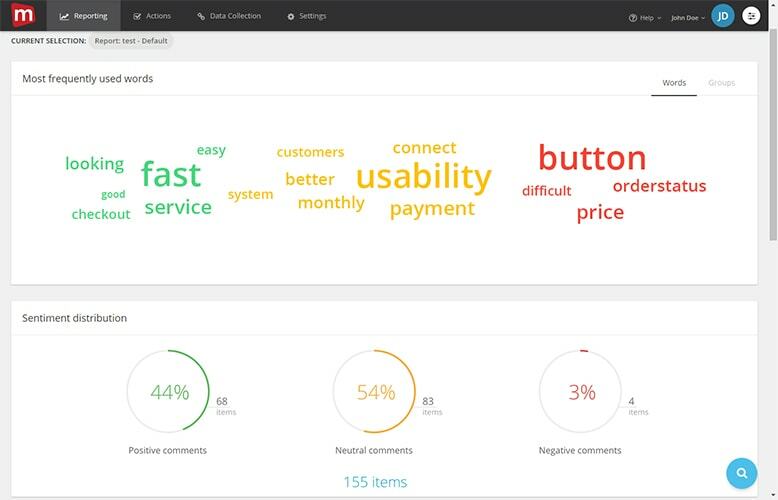 With Mopinion you can easily collect and analyse user feedback from your website and mobile apps. Drive strategy, improve online channels and empower digital teams with faster and better decision making based on the Voice of the Customer. 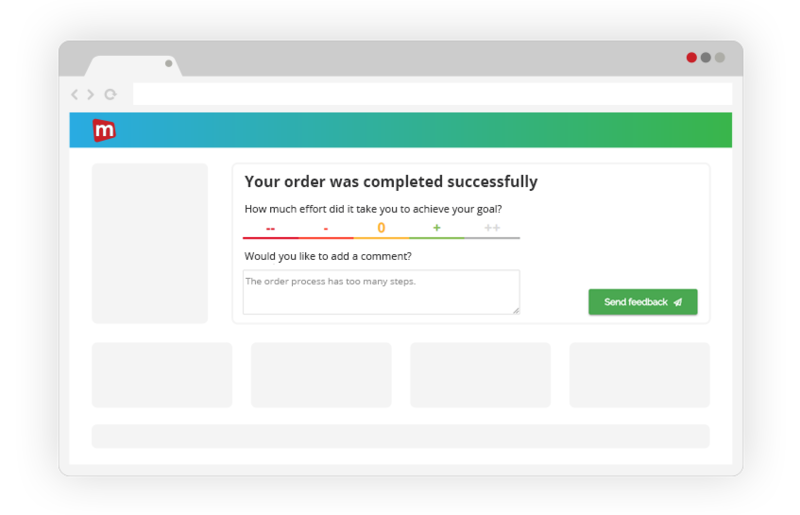 Target your slide-in surveys and web notifications precisely. 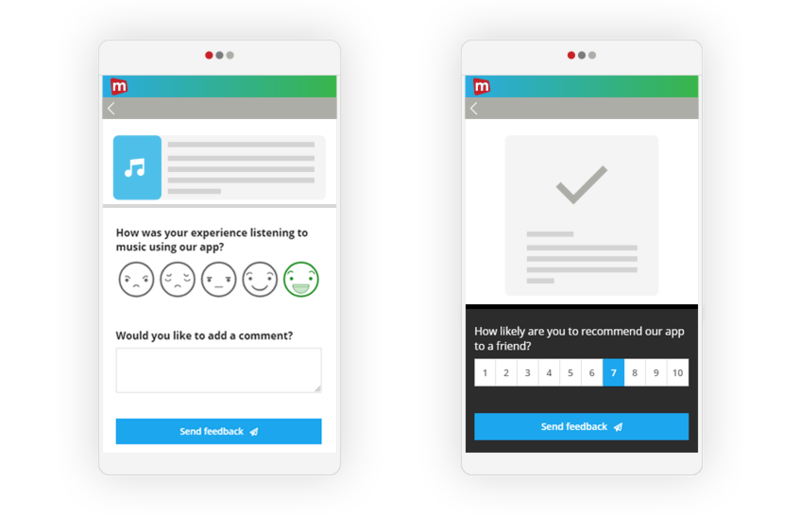 Collect feedback with screenshots to understand what users want. 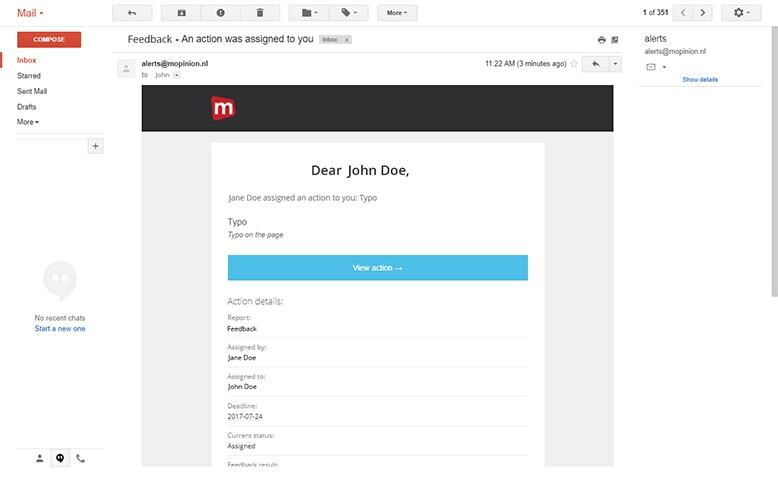 Embed your feedback forms in-page to optimise funnels and content. 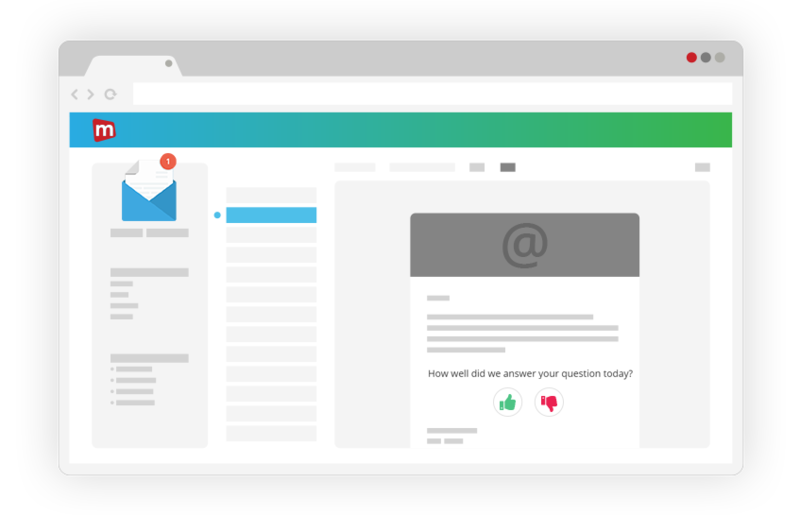 Use email feedback to improve your email marketing campaigns. Easily collect in-app feedback using our mobile SDK. Customisable Net Promoter® and CX survey campaigns across all digital channels. 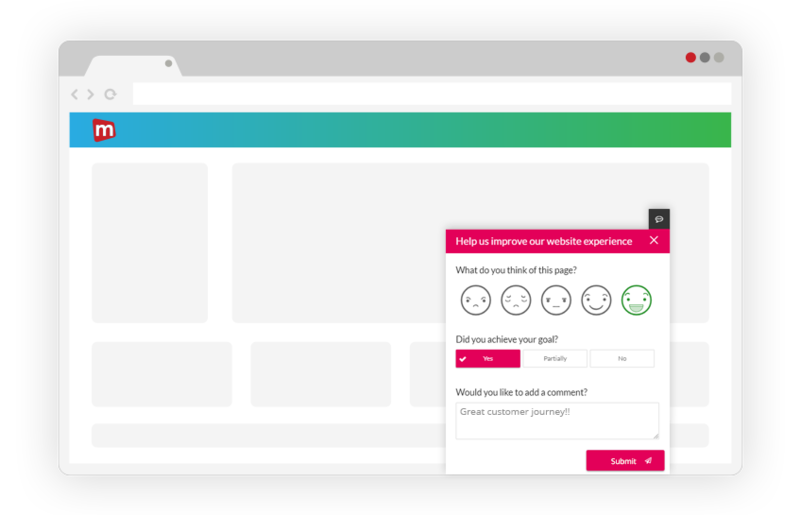 Improve the performance and user experience of your website and apps with fully customisable feedback forms. 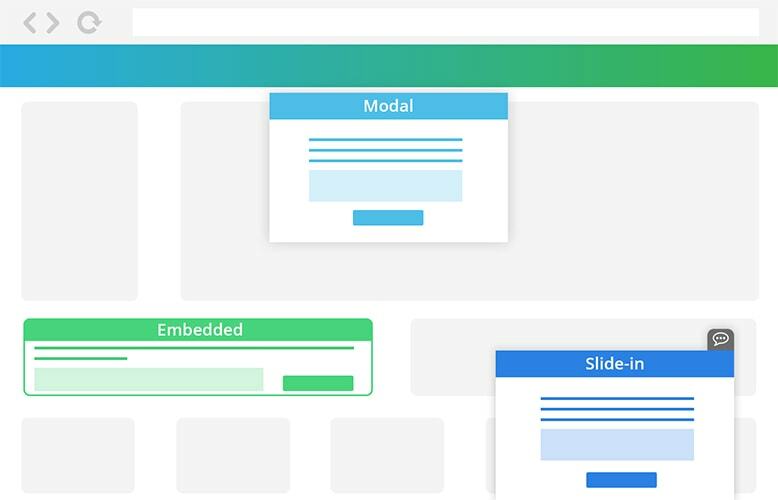 Decide on the position of your feedback buttons and choose whether your form is opened in a modal, as a slide-in form, embedded on the page or in a mobile app. Use our mobile SDK for iOS and Android to easily collect in-app feedback. This innovative solution fully integrates with your mobile native user experience. 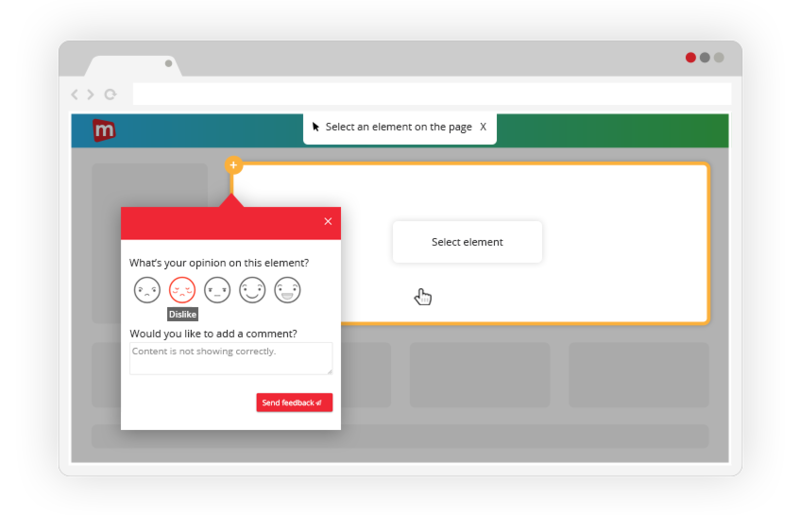 Build your own feedback forms with various question elements, such as open comments and scores (including NPS and Csat). 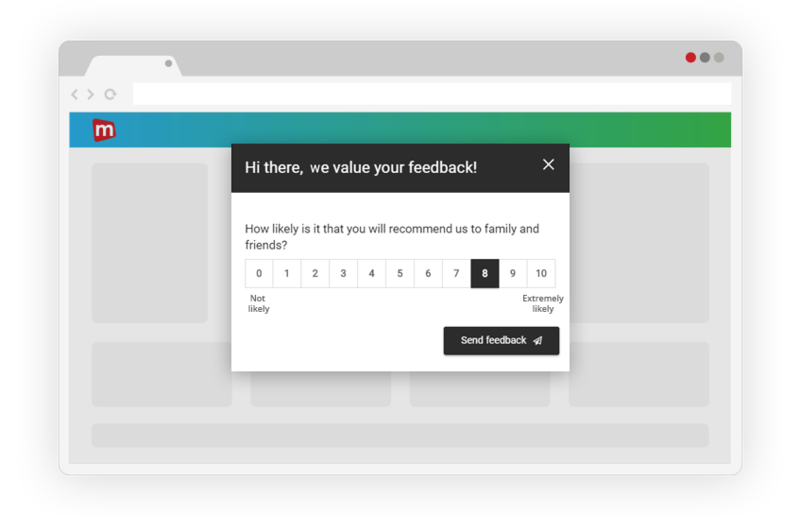 Customise the complete look and feel of your feedback forms and buttons to give your visitors a fully branded experience. Decide which feedback questions to show or hide, based on the input of your users. Collect visual feedback to understand what your visitors want and what’s preventing them from achieving it. 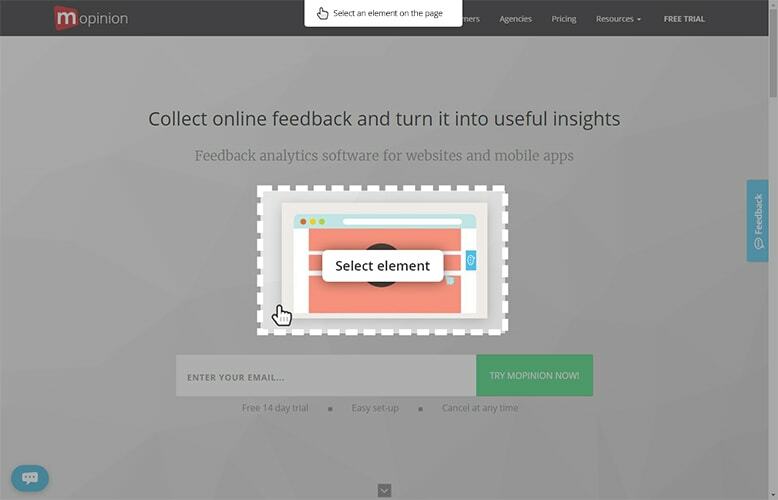 Allow users to select page elements that they want to provide feedback on. This page element is then submitted as a screenshot together with all other feedback. 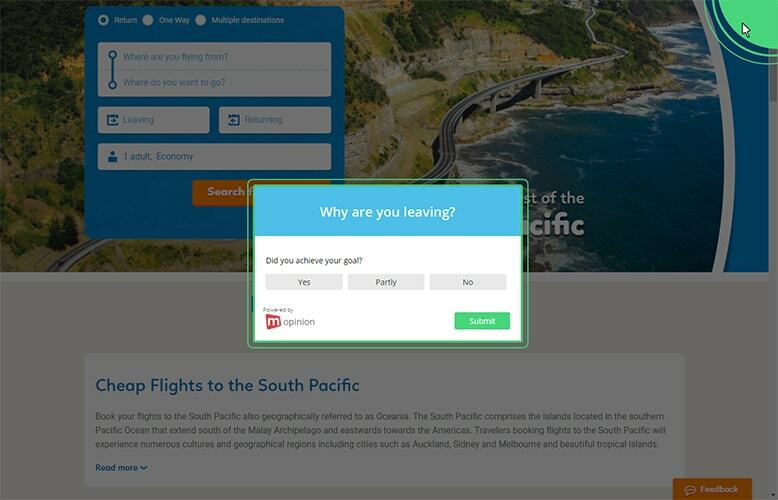 Decide who you want to give the option to add a screenshot based on questions and answers in your survey. Each feedback item comes with a screenshot and is paired with page metadata – device, screen resolution, and more. The Mopinion SDK for iOS and Android allows you to collect visual feedback in your mobile app and adds screenshots from the app to user feedback. Ask questions on specific pages based on user behavior, device type and demographics. Using our mobile SDK, you can trigger feedback forms in your mobile app based on user events. Decide where our mobile native feedback forms should pop up. Take full control of your feedback data visualisations and analyses. Build your own charts and real-time dashboards. You will have full control of your analyses and reporting. Compare different variables such as URLs, browsers and devices. Zoom in on relevant trends and click right through to the details. Easily browse through all your feedback items with our intuitive feedback inbox. Search, filter and organise your feedback. Already got some feedback data to bring to the table? 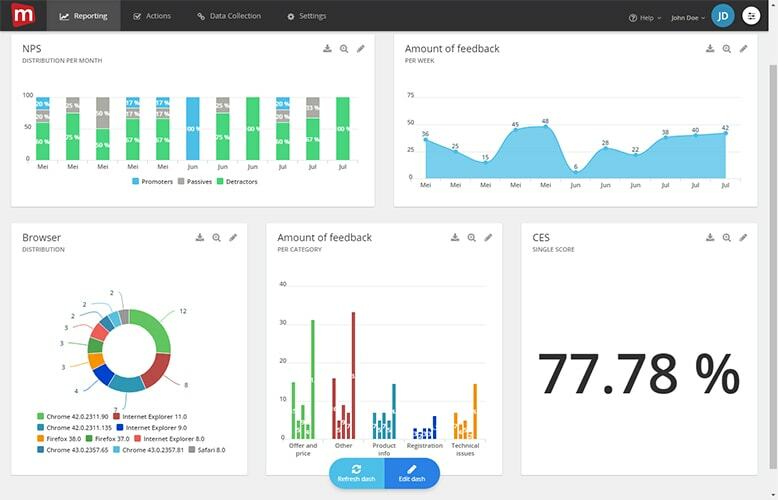 Easily import feedback and CRM data from plug-and-play feedback collection tools such as Usabilla and Hotjar via Excel and CSV. Browse easily through all your feedback items with our intuitive feedback inbox. Search, filter and organise your feedback. Already got some feedback data to bring to the table? 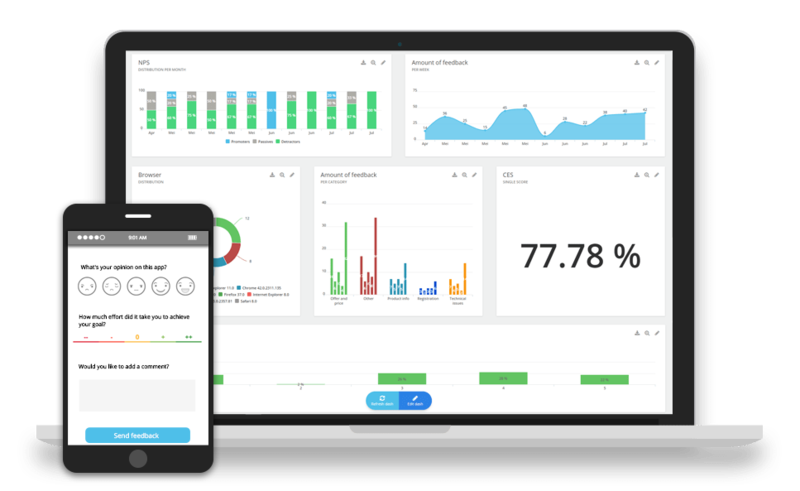 Easily import feedback and CRM data from plug-and-play feedback collection tools such Usabilla and Hotjar via Excel and CSV. Our native text analysis technology helps you explore huge amounts of data. Our software helps you analyse unstructured text, extract relevant information, and transform it into useful intelligence. We are not just counting smileys… Mopinion analyses the context of all open comments and extracts real sentiment on a scale of 1-100. Mopinion automatically reveals commonly used words and in which clusters (or combinations with other words) they are used. We bring you from insights to action. As soon as anything important happens our system notifies you through live email alerts. We let feedback flow through your company, making sure its delivered from point A to point B. Track actions, write notes, set reminders and visualise progress. Love your Project Management tools? Import tasks for your team members directly into apps like Trello or Asana. Directly engage with the customer through our platform. We make it possible to act on the feedback you receive.